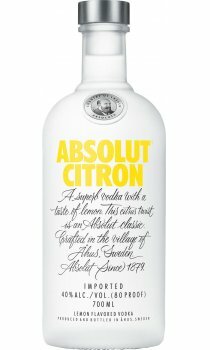 Super-premium Swedish vodka blended with lemon. One of my favourite vodka's, very fresh and no sharp after-taste. Great with coke.